HAMMOND, Ind. 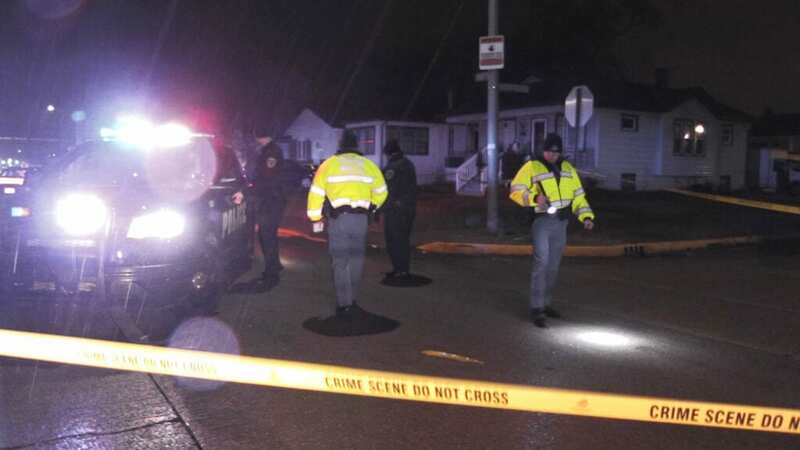 (AP) — Authorities say a man has died after speeding away from police in northwestern Indiana and crashing into a home. Police in Hammond say an officer was on patrol Wednesday night and saw a car parked at a gas station that he recognized from a previous call in which the driver fled police. The officer tried to talk with the driver, but police say he refused and instead locked the car and drove away. Police say that the officer tried to stop the car, but lost sight of it until coming upon the crash scene. The car had flipped and the driver was ejected. The Lake County coroner’s office identified the driver as 25-year-old Antonio Short of Hammond. Indiana State Police are investigating the crash. Be the first to comment on "Man Dies After Fleeing Police, Crashing Into Indiana Home"